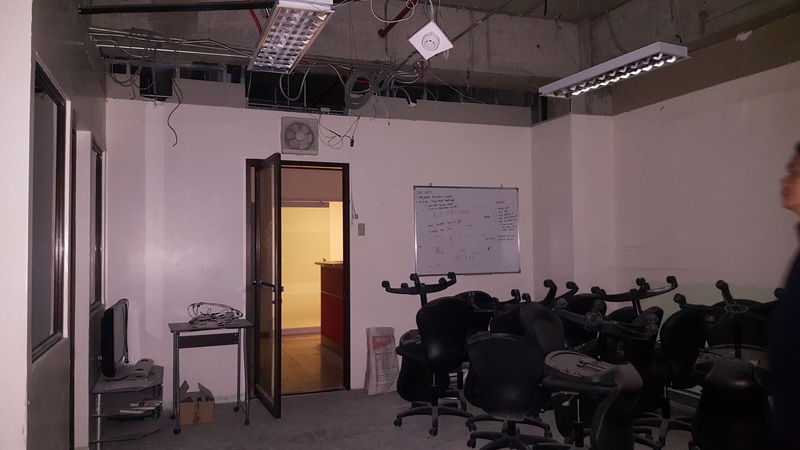 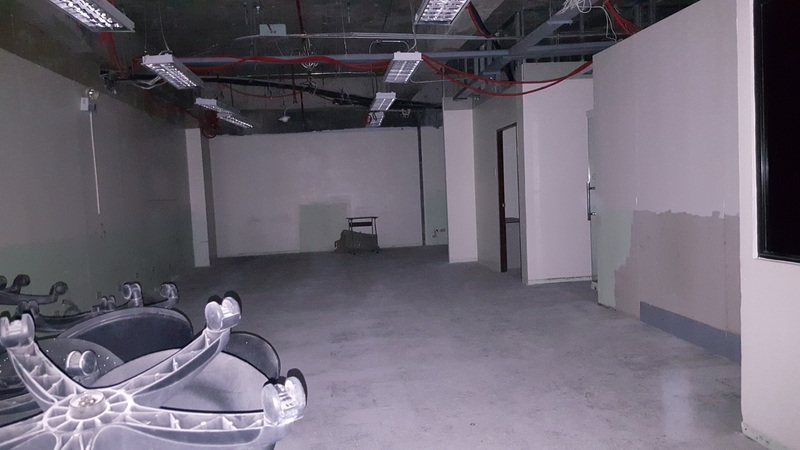 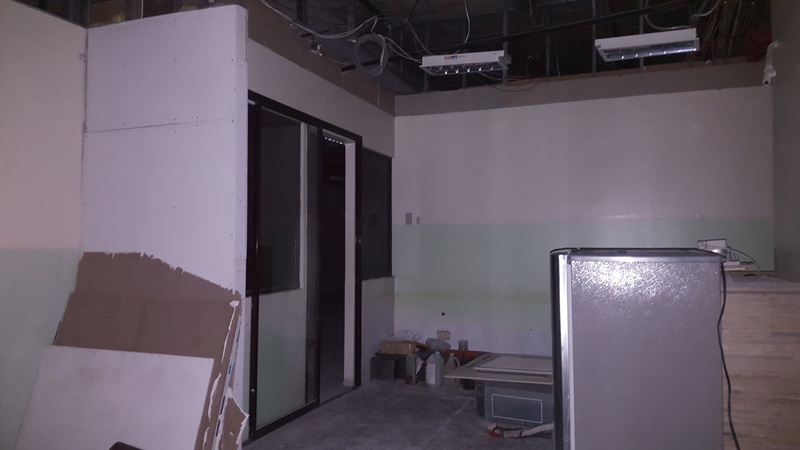 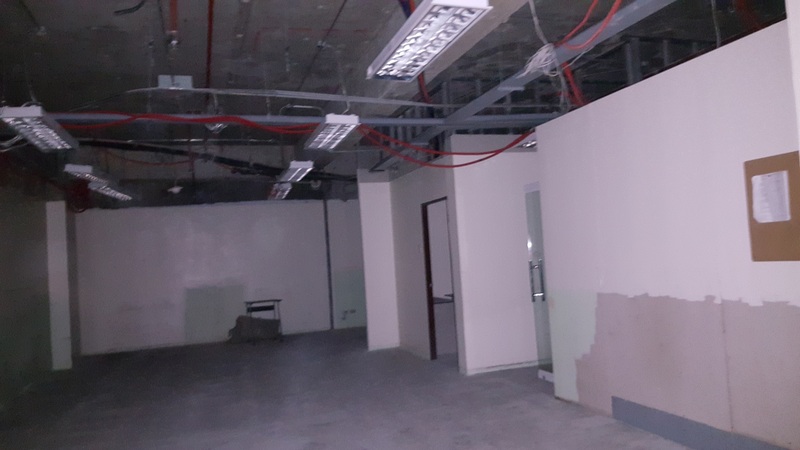 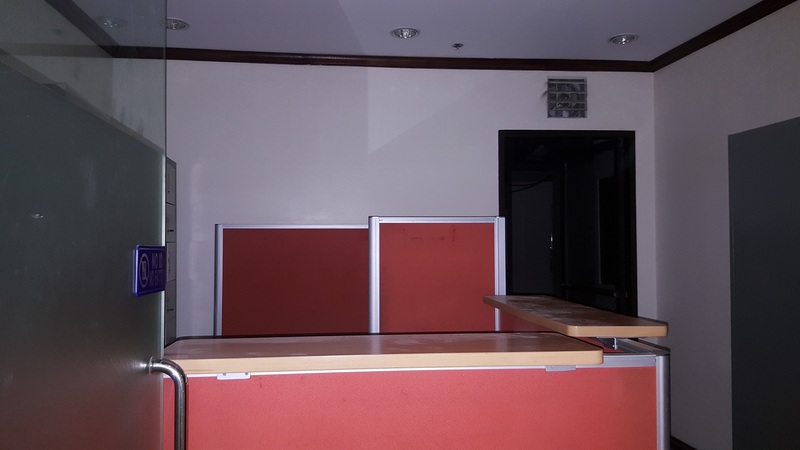 Bare Space 162 Square Meters Office for Rent located in IT Park Lahug, Cebu City, Cebu. 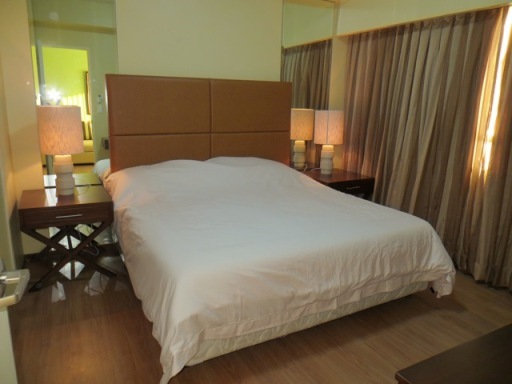 It is accessible going to banks, malls and other commercial businesses. 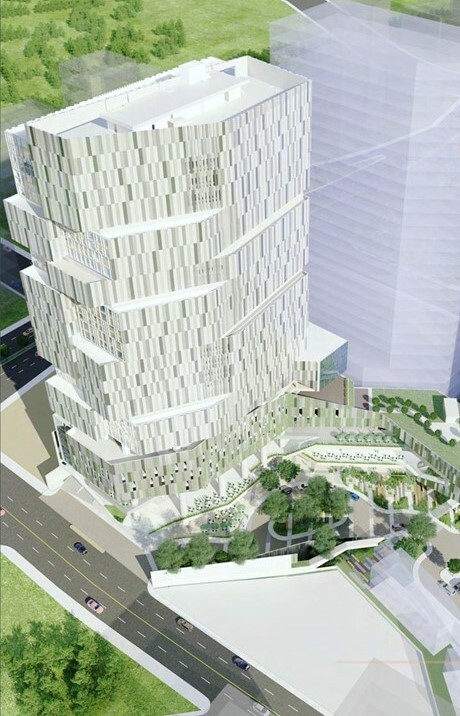 It is also accessible through public utility vehicles. 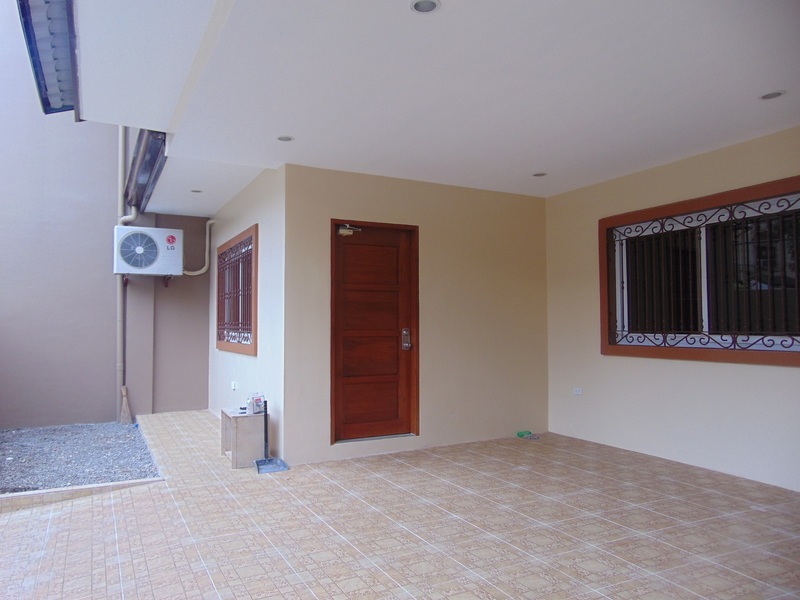 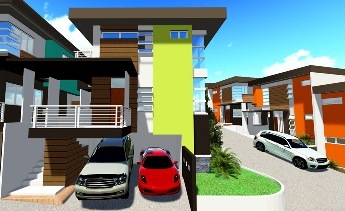 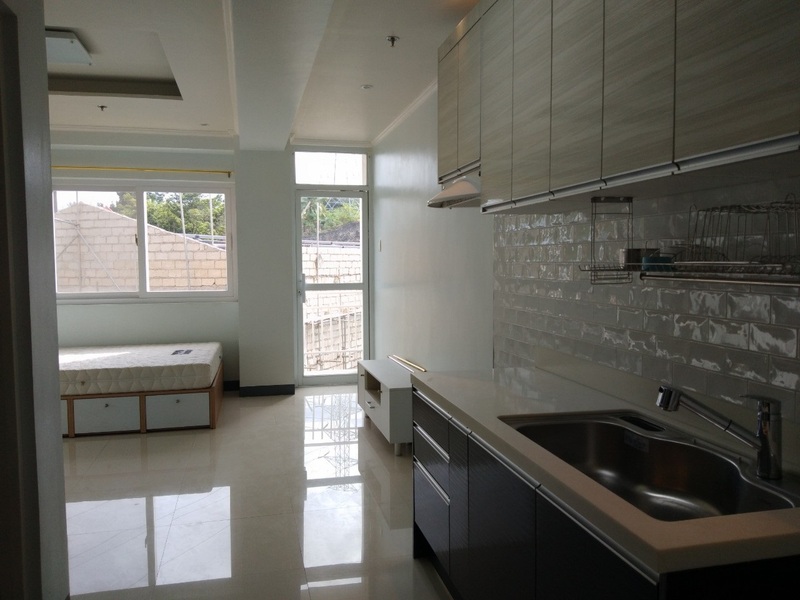 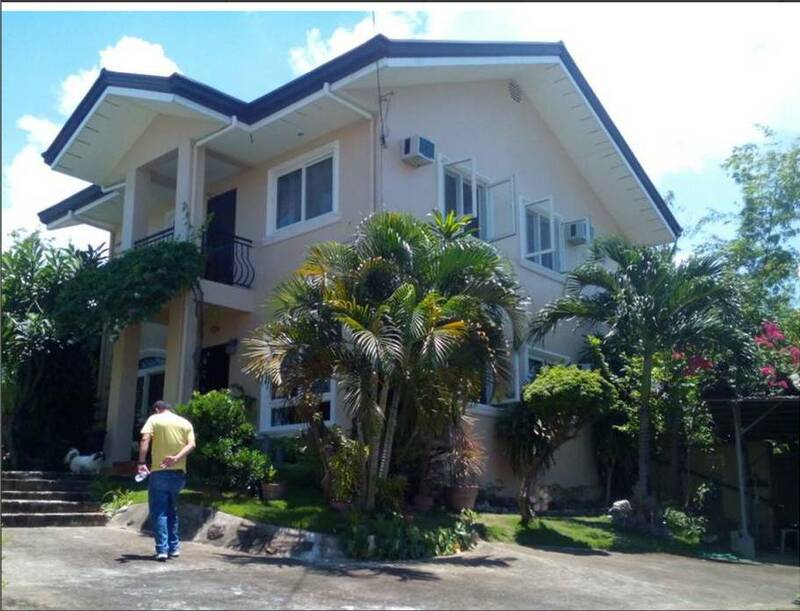 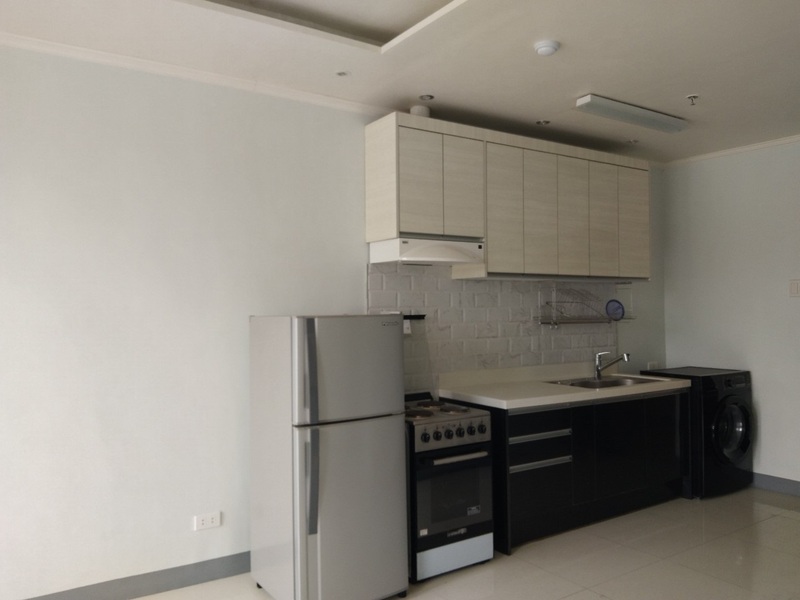 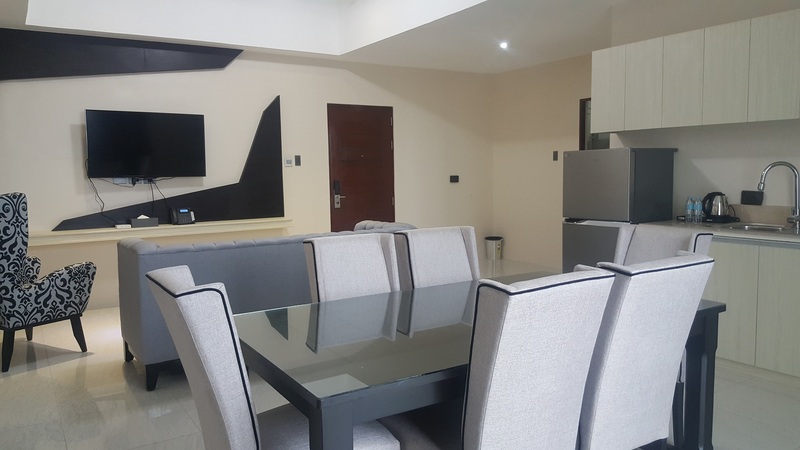 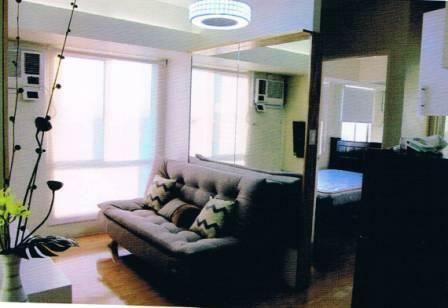 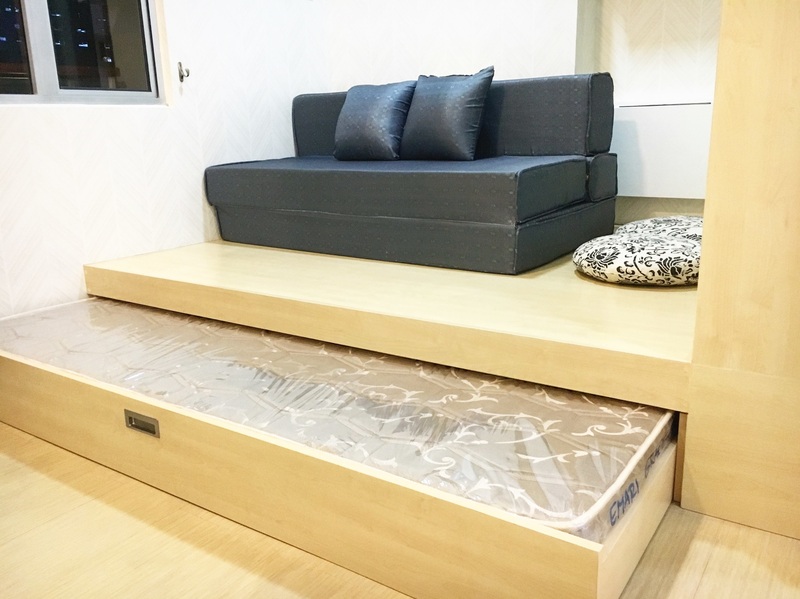 Condominium Apartment For Rent in Cebu City near Ayala Mall .